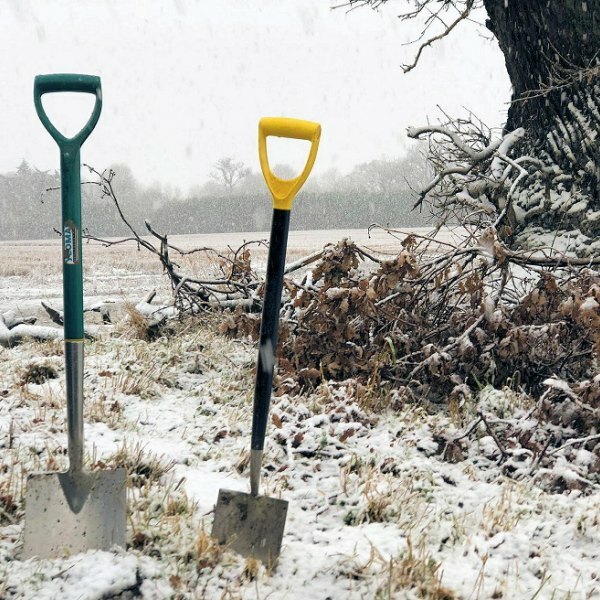 You are viewing a news and article archive for the Cumbria tag (category), where older items are stored for readers to access and view. 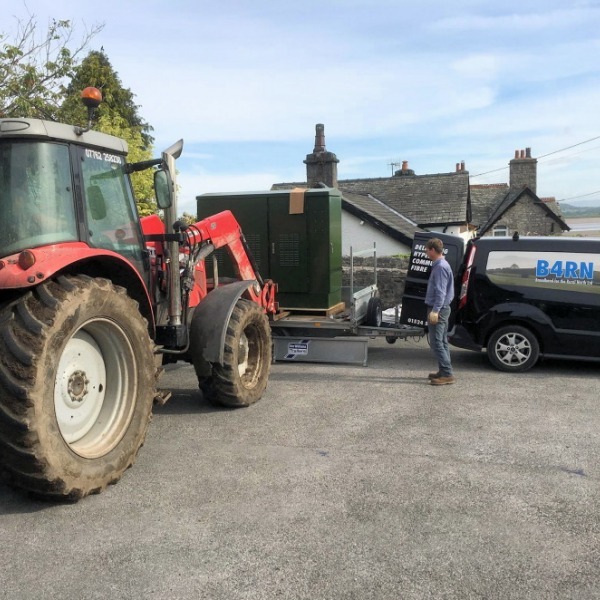 The B4RN (Broadband for the Rural North) project, which is deploying a community built and funded 1Gbps “full fibre” (FTTH) rural broadband network to homes in several counties, have taken the hopefully temporary decision not to process new EIS1 forms (Enterprise Investment Scheme) for investments made into the ISP. 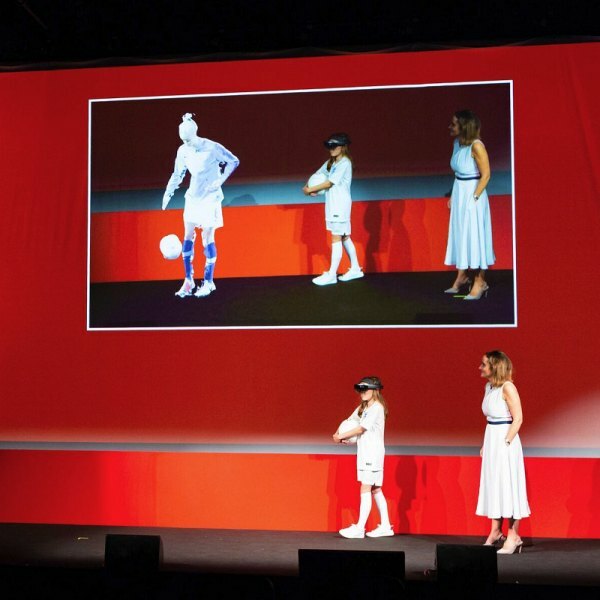 The hype train for the next generation of ultrafast 5G mobile technology, which will be able to deliver multi-Gigabit broadband speeds and faster latency to consumers, has kicked up another gear today after Vodafone confirmed they had conducted the UK’s first live holographic call using the technology. 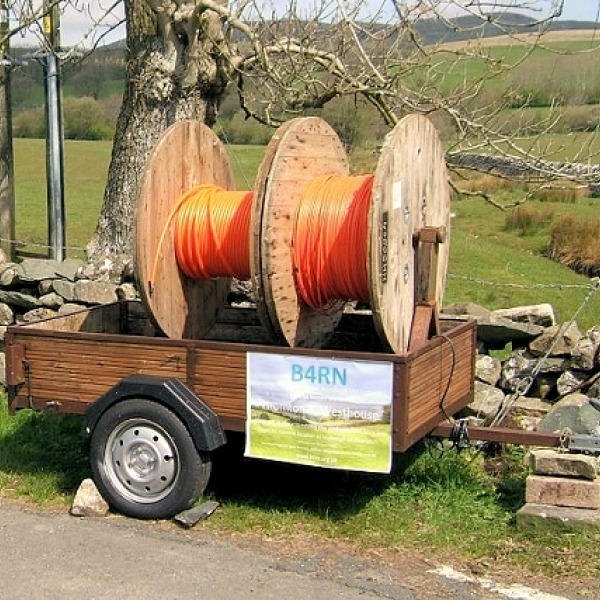 Plucky rural ISP B4RN (Broadband for the Rural North), which has spent the past 6 years deploying a 1Gbps capable community built and funded “full fibre” (FTTH) broadband network to remote homes in several counties across England, looks set to hit their 5,000 connections target by around the end of this month. 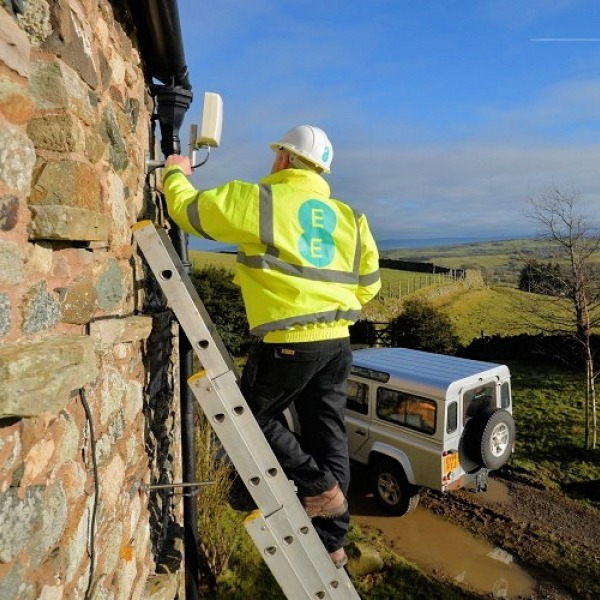 Mobile operator EE has decided to complement their existing 4G based wireless 4GEE Home Broadband service by introducing its own brand of external antenna, which can be fixed to the outside of your house in order to improve signal reception and thus Mobile Broadband performance. 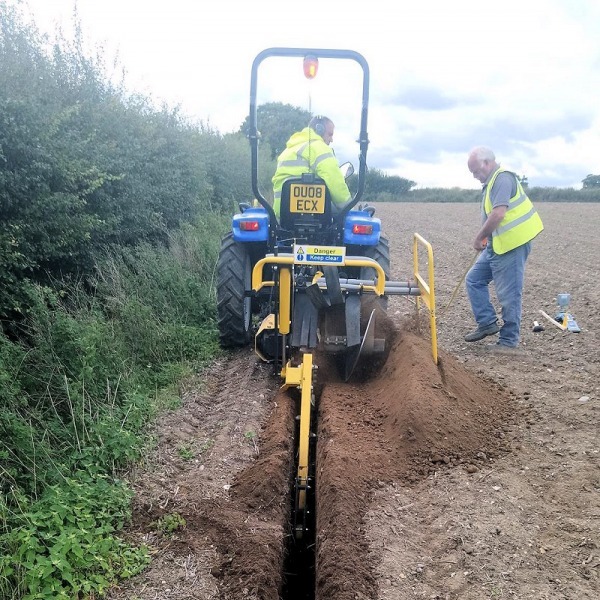 The recently formed B4RN East Anglia (B4RNorfolk) ISP has this week gathered a group of volunteers to help mark the official start of construction on their new community built and funded 1Gbps Fibre-to-the-Home (FTTH) broadband network for rural Norfolk and Suffolk (England). Fixed wireless broadband and fibre optic ISP Solway Communications has installed a new mast near Moota, which will help to expand their signal coverage area to include Cockermouth and more parts of West Cumbria in England (this doesn’t yet appear to show on their website’s coverage map). 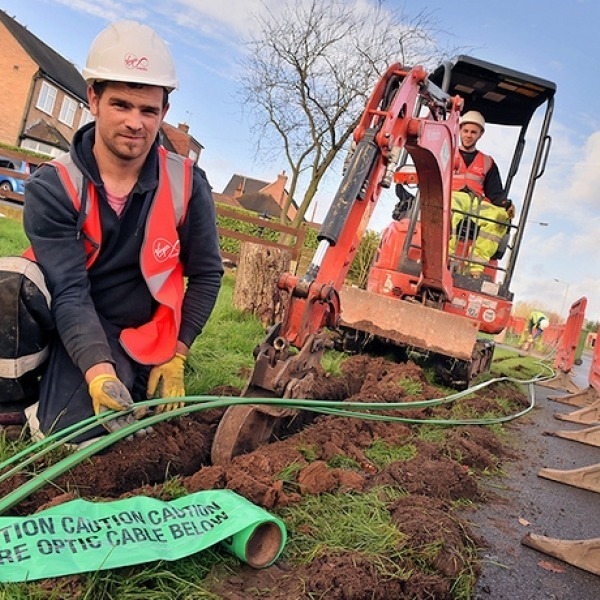 Network provider Openreach (BT) appears to have completed the pilot of a new process option for Fibre-to-the-Premise (FTTP) “ultrafast broadband” networks, which enables them to run optical fibre cables over their existing copper cable network / ducts at housing developments. 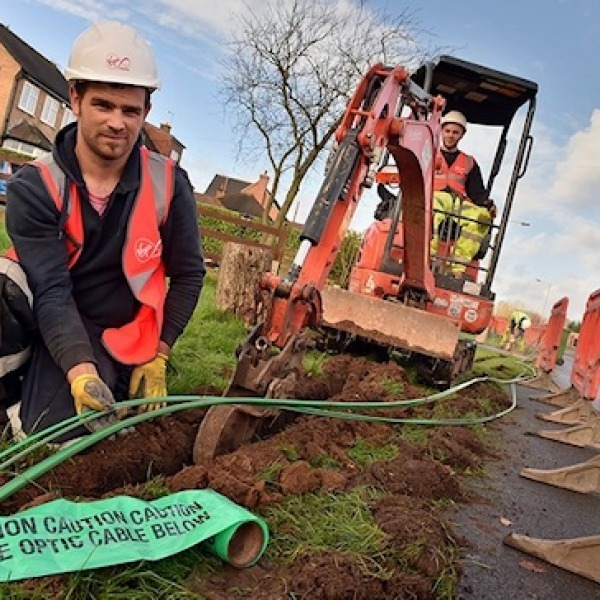 Openreach has been criticised for a “criminal waste of taxpayers’ money” after their state aid supported roll-out of ‘up to’ 80Mbps capable FTTC broadband technology threatened to overbuild yet another one of B4RN’s community built 1Gbps FTTH/P networks, this time in Cumbria. 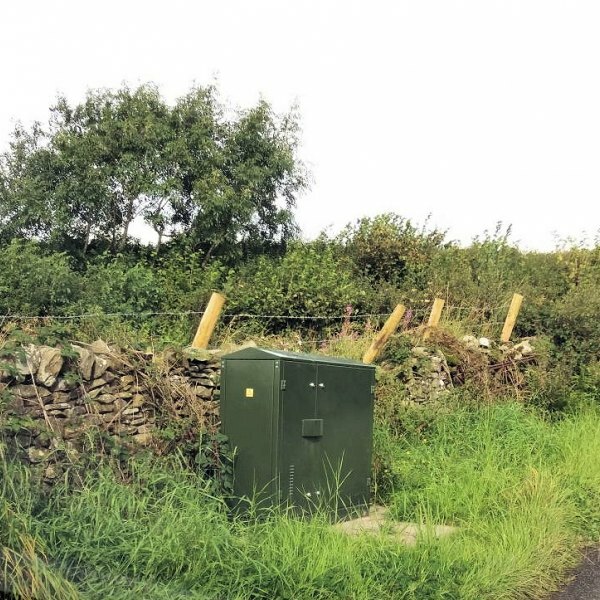 The B4RN for Casterton project has completed the primary roll-out of their 1Gbps community built and funded fibre optic (FTTP/H) broadband network to the rural Cumbria village of Casterton and several surrounding areas, which was supported by £91,700 of local funding. 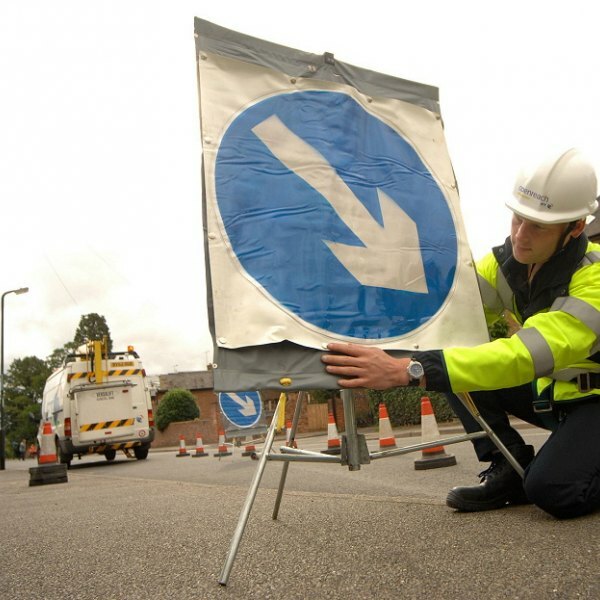 Contractors working for Virgin Media in Carlisle (Cumbria) have faced criticism over the quality of their work after 400 defects were logged in one year, with the local authority now having to inspect 90% (instead of the “usual” 10%) of their street works and instruct a lot of repairs. 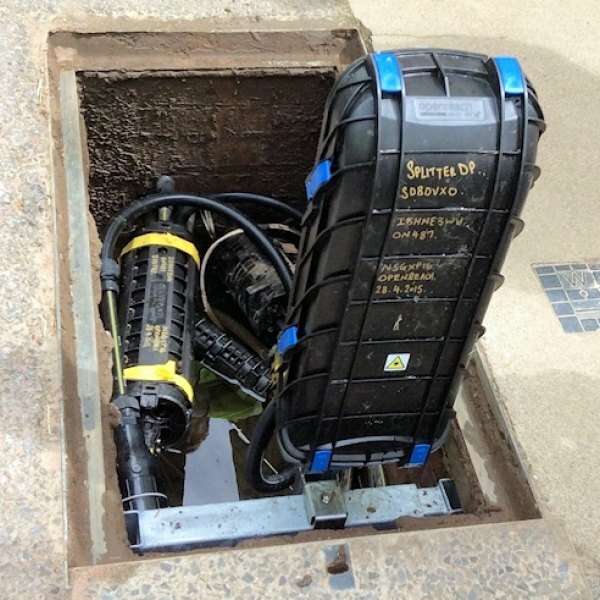 The plucky rural ISP B4RN (Broadband for the Rural North), which has been deploying their 1Gbps community built and funded fibre optic (FTTP/H) broadband network to remote homes in Lancashire, Cumbria and Yorkshire, has now connected 3270 properties and is expanding into Suffolk and Norfolk. 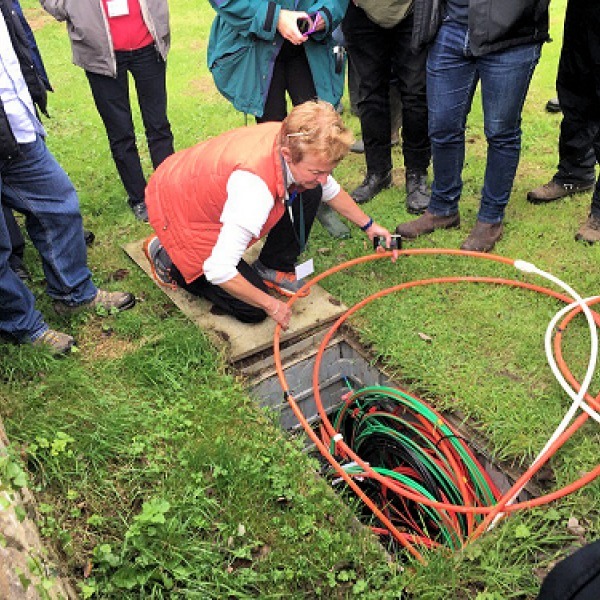 The community funded and built 1Gbps B4RN Fibre-to-the-Home (FTTH/P) network in rural parts of Lancashire, Cumbria and Yorkshire has received some extra support from the EU’s Digital Single Market team, which has published a couple of new videos on the project. 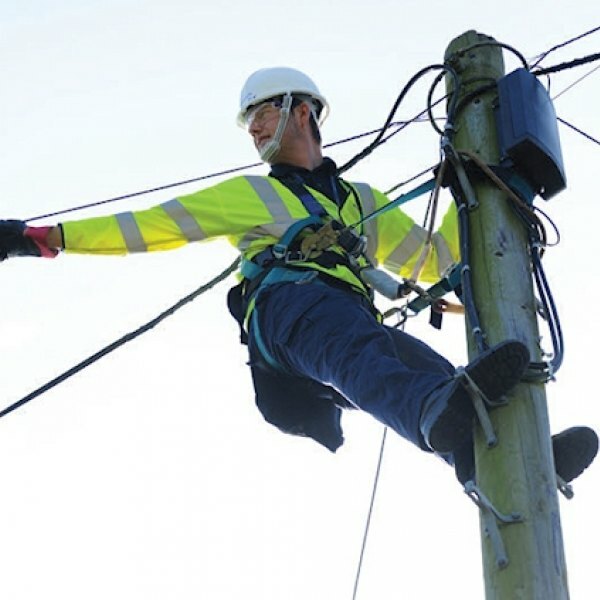 Hundreds of trees have been pruned back so that Openreach’s (BT) engineers could run 12km of overhead cabling to bring “ultrafast” Fibre-to-the-Premise (FTTP) broadband to around 480 premises in the rural Cumbria (England) villages of Crosthwaite, Underbarrow and Brigsteer.